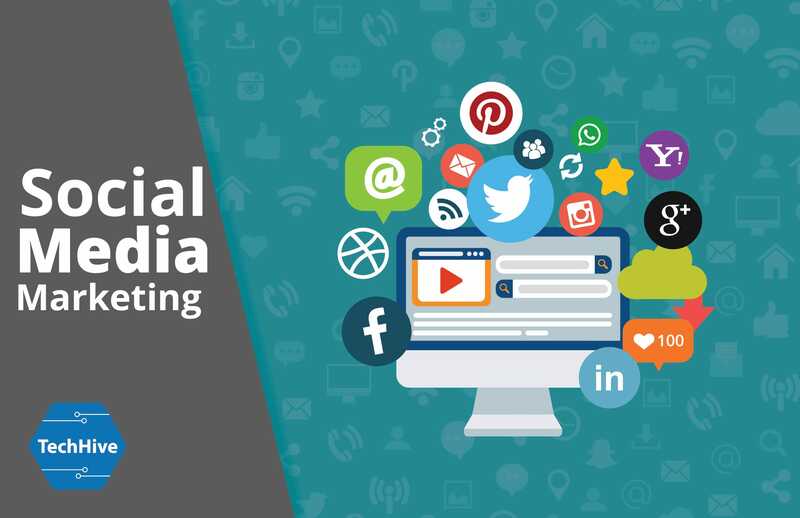 Social Media Marketing is playing vital role in digital marketing strategy for promoting business services through various channels like Twitter, Facebook, and YouTube etc. With wide popularity of social networking websites, you can easily connect users and interact with them to make your brand more popular. In other words, it is a process of marketing your products and services through social media sites to enhance your brand awareness. The objective is to increase engagement between you & your potential customers without much cost and efforts. To maximize the ROI, your business should focus to attempt spreading content across the social media platforms, and to allowing the reader to share it with their peers through the same social media platform. Facebook and Twitter have come out as the two popular marketing platforms for internet users. Facebook marketing is preferable to increase brand visibility while Twitter allows better engagement with users, who are frequently online and love to keep up with latest trends and stories. Both Twitter and Facebook have shown a lot of potential to be used as popular social media platforms to market, because of which both Advertising have become popular social media websites to generate revenue. We make social media marketing campaign to feature your business goals, ensuring that those are practical, computable, decided and time-lined. Before running a campaign, we will not forget to research competitor's implementation strategies. Our experts use different platform such as YouTube, Facebook, Google+ and Twitter to patronize your online business and to gain more popularity of brand. Facebook Page Creation & Management: To allure the Facebook users and increasing their number expeditiously, we furnish unique social media marketing strategy for Facebook page management service. Twitter Management: We are managing twitter account, in which twitter page design, twitter display picture, scheduling and publishing consistent tweets, and tracking the followers are included as a part of social media marketing. Also using the appropriate # hash tag, we are bringing traffics to get more followers. YouTube Channel Creation & Management: We executing the incumbent YouTube channel building and management guidelines assist you get more audience. LinkedIn Profile Creation & Management: The overall LinkedIn profile is made by the content writer, and managed by the skilled professionals using social media and branding tactics. Social Bookmarking: We do impressive bookmarking management allowing the relevant client to add, edit and share bookmarks. Community Participation: Involving in forum participation is remunerative for social media marketing to acquire the engagement with the communities at International level.